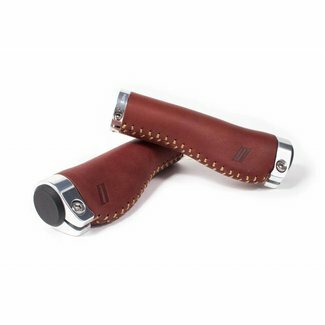 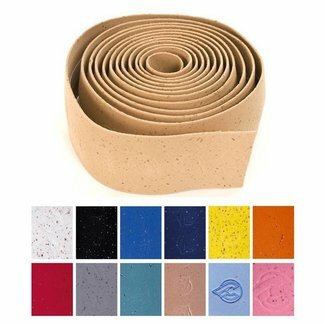 After wearing Vans for most of our lives, we wanted to see i..
BLB Button grips were inspired by classic BMX ‘mushroom’..
Long and flangeless track grips, in the style of Kerin racer..
Our ergonomic grips provide you with a direct feedback from ..
100% genuine soft leather bar tape that is amazingly comfort.. 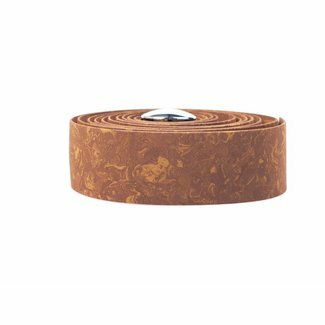 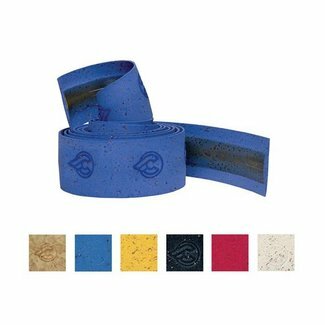 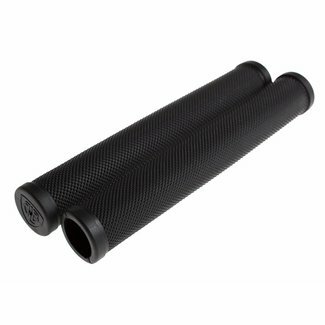 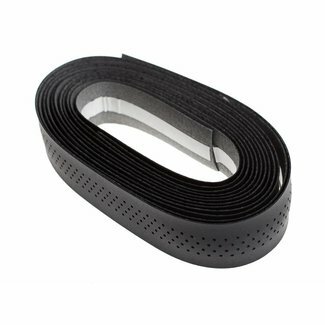 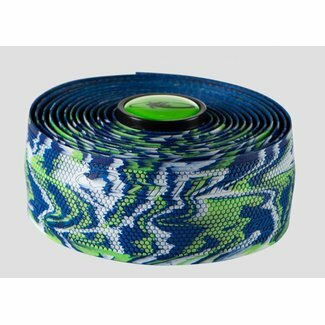 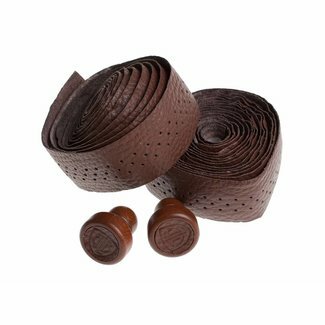 This cork-like bar tape provides excellent grip and shock ab..
An elegant, long lasting and soft material. 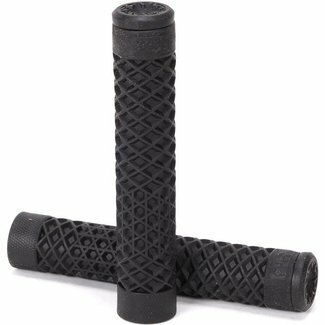 The perforated m..